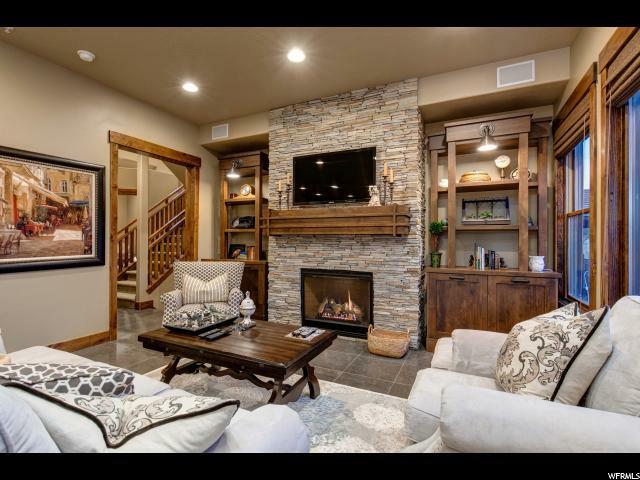 Maintenance-free with privacy backing to hole 6 of the 18 Hole Championship Golf Course. 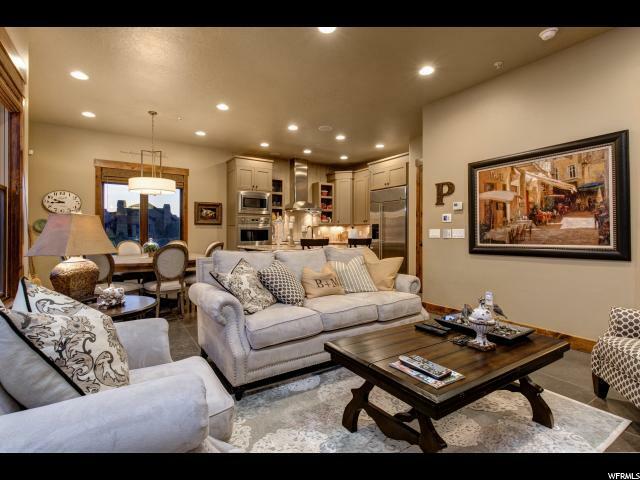 This spacious 5 bedroom, 5 bathroom home has luxurious finishes and details throughout the home. 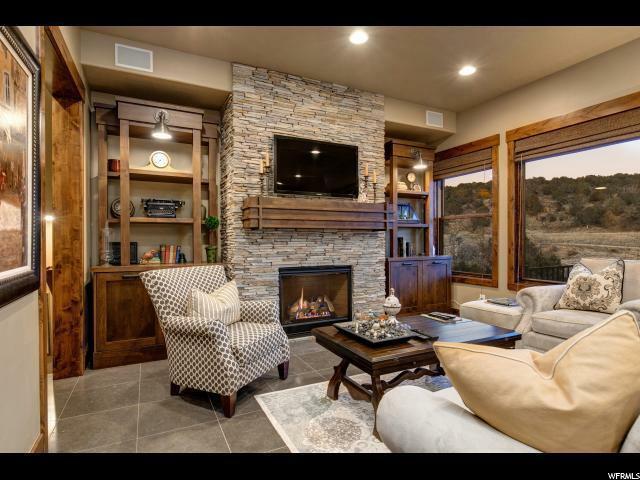 This is the perfect floor plan for a full time residence or mountain retreat vacation home. 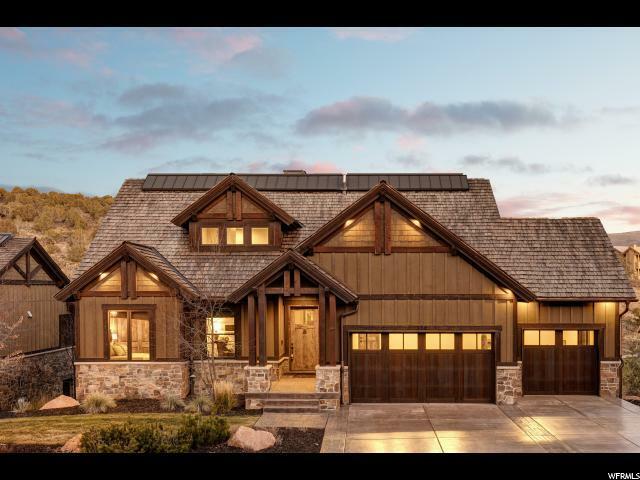 Based on information from the Wasatch Front Regional Multiple Listing Service, Inc. as of 2019-04-18T14:36:23.003. All data, including all measurements and calculations of area, is obtained from various sources and has not been, and will not be, verified by broker or the MLS. All information should be independently reviewed and verified for accuracy. Properties may or may not be listed by the office/agent presenting the information.The information provided is for consumers' personal, non-commercial use and may not be used for any purpose other than to identify prospective properties consumers may be interested in purchasing. Information deemed reliable but not guaranteed accurate. Buyer to verify all information.